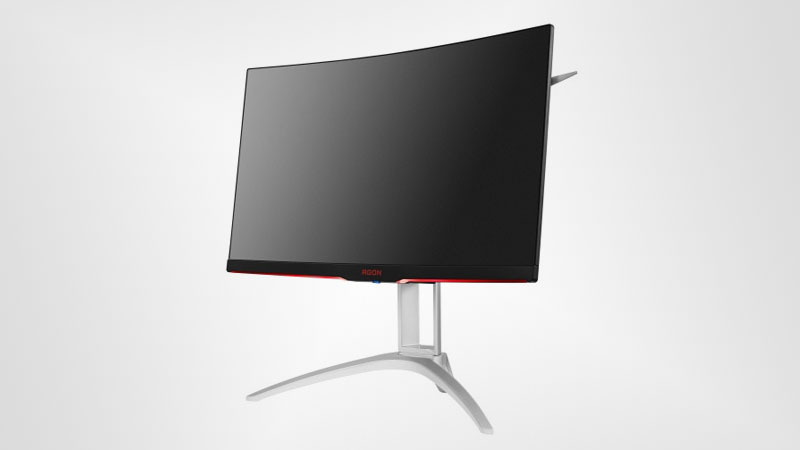 The monitors feature curved VA panels, 144Hz refresh rates, and Adaptive Sync support. The AGON AG272FCX has a 27-inch display with a resolution of 1,920 x 1,080 and a two-port USB 3.0 hub. 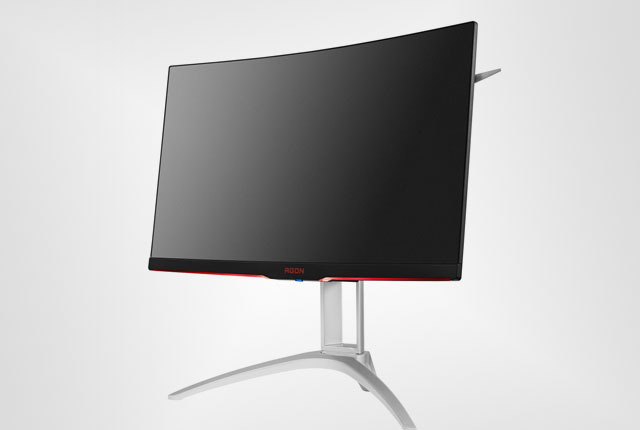 The AGON AG322QCX features a 31.5-inch display with a resolution of 2,560 x 1,440. 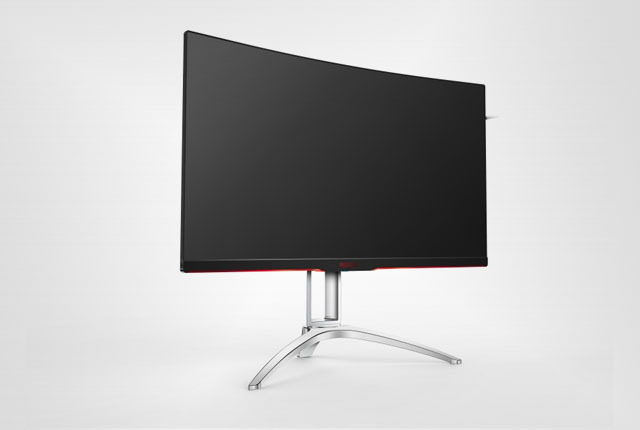 Both monitors sport a sleek design with four LED lighting zones, and will be available in May 2017. The specifications and pricing of the monitors is detailed below, as reported by Hexus.